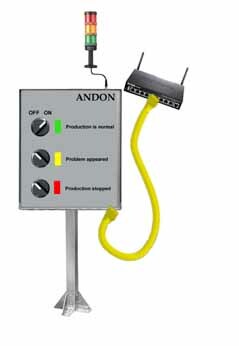 Andon Light in manufacturing refers to a status-display station. 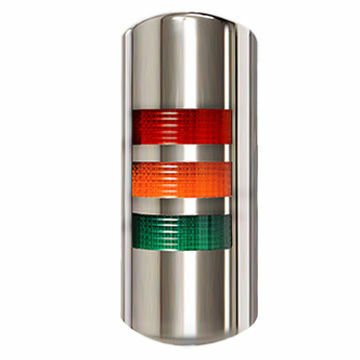 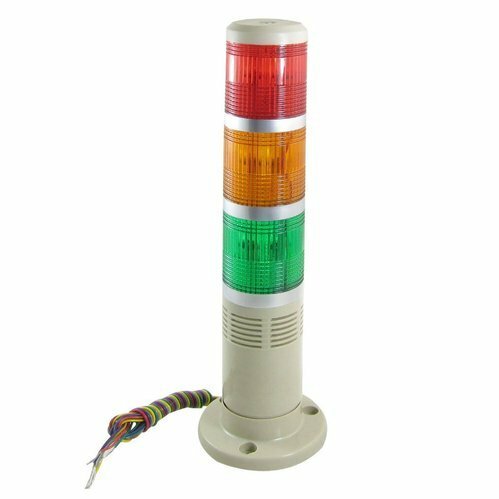 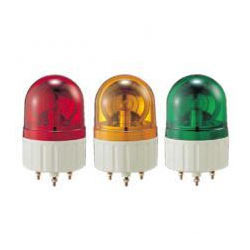 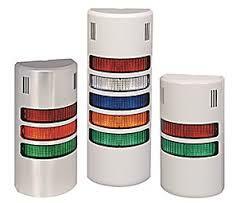 Andon Light are the lighted signal like the traffic lights with three colors on top of each level of production assembly line. 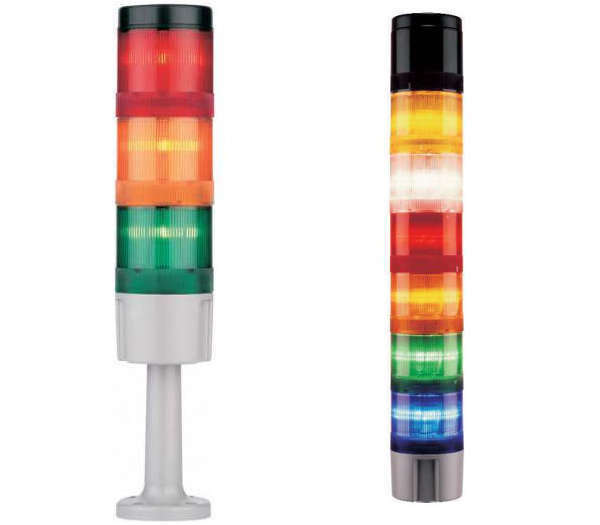 Whenever a worker detected any problem in the production line, or found himself unable to keep pace with the line, he could stop the operation, which would set off an alarm system and illuminate the color coded andon electric light board.